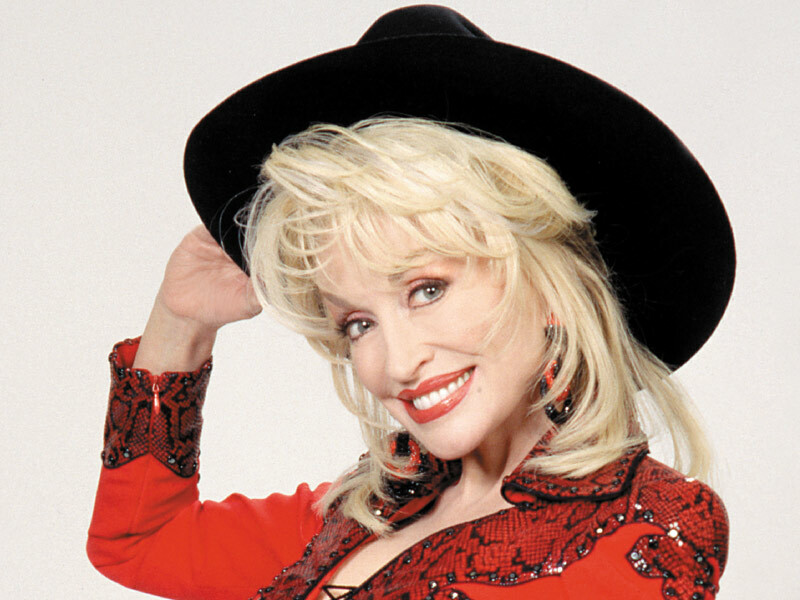 Inspired by her memories of growing up on the farm and dreaming of a pony, Dolly and her creative team got to work. 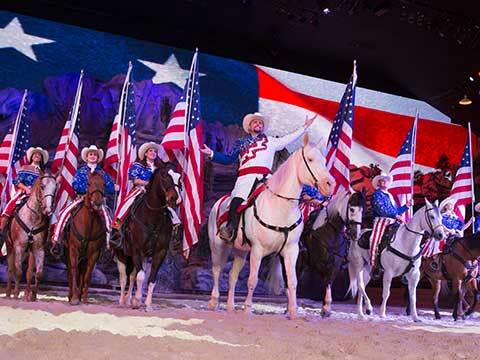 They set out to develop an equestrian-themed entertainment experience sure to wow crowds of all ages. 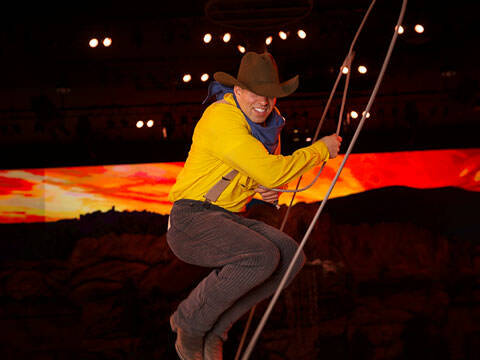 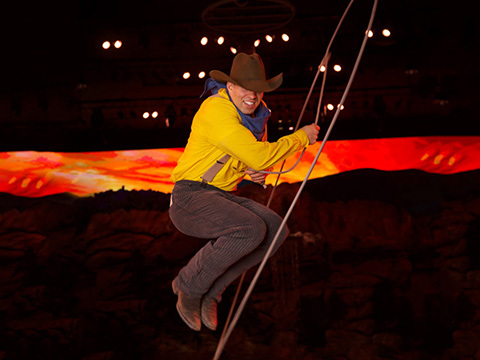 The result was Dolly Parton’s Stampede Dinner Attraction, a lively, Wild West dinner show that incorporated rodeo events, trick riding and audience participation. 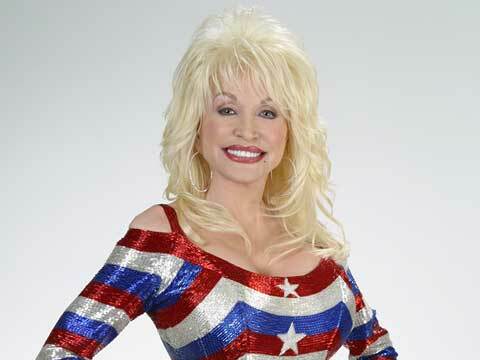 Debuting June 18, 1988 in Pigeon Forge, TN, Dolly Parton’s Stampede was an instant hit! 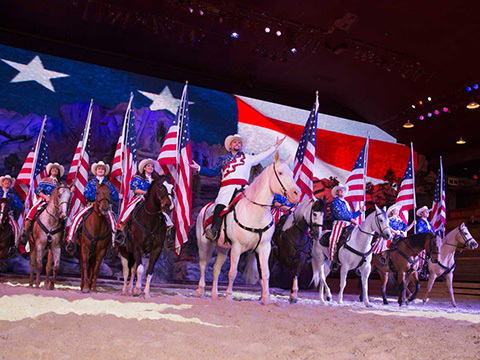 Guests cheered for their favorite side in a friendly competition between the North and the South. 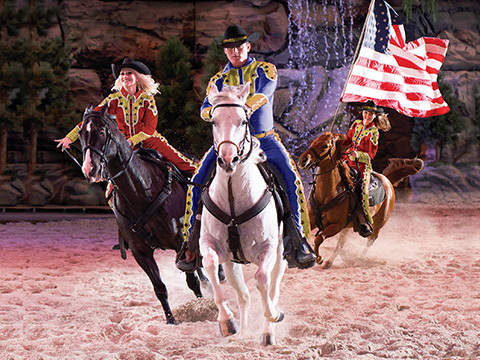 The show mixed mystery with legends and starred 32 magnificent horses, all as beautiful as the pony Dolly dreamed of all those years ago. 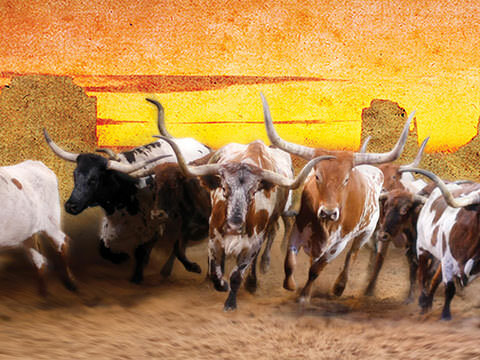 Crowds whooped, hollered and feasted on a hearty meal inspired by good old-fashioned country cooking and hospitality. 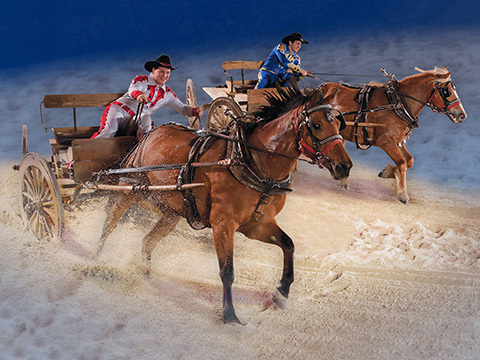 Families fell in love with Dolly Parton’s Stampede and continue to make it an annual tradition, returning year after year introducing new generations to Dolly’s childhood dream, now lived out on the arena stage in Pigeon Forge, TN and Branson, MO. 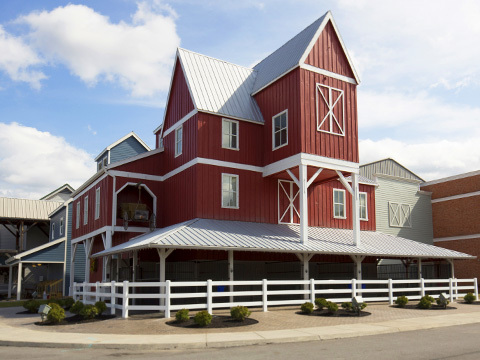 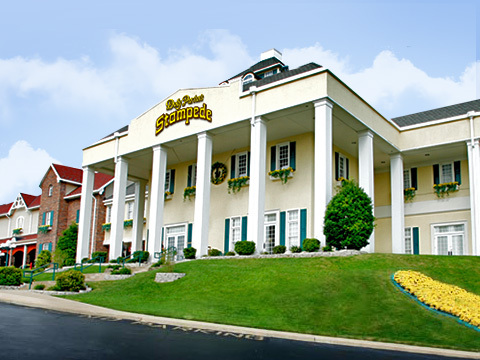 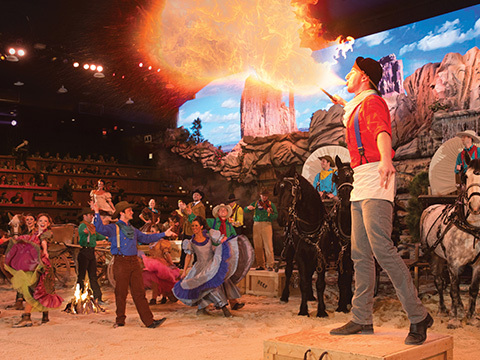 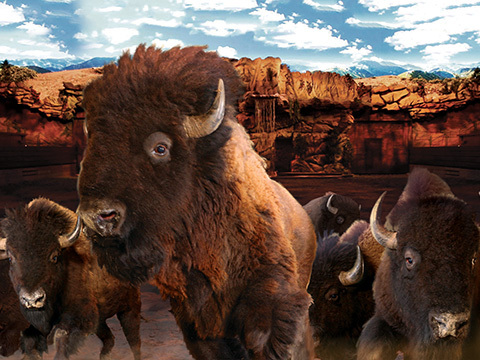 Family members of all ages and groups of all sizes agree that Dolly Parton’s Stampede is the perfect combination of world-class entertainment and fantastic four-course dining. 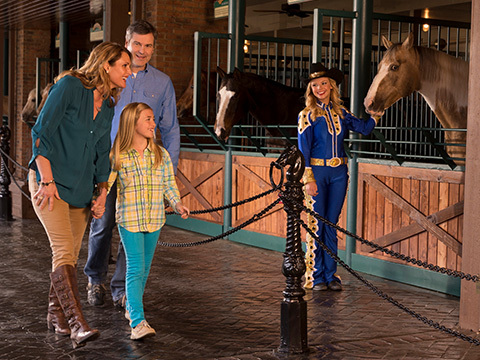 Every Stampede ticket also includes pre-show entertainment in our world famous Carriage Room featuring our Opening Act where the entire family can enjoy the fun and excitement. 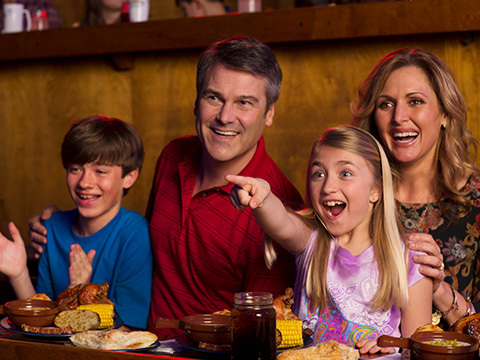 Just minutes from Sevierville, Dollywood theme park, Dollywood’s Splash Country, Gatlinburg and the Great Smoky Mountains National Park, visitors and locals agree that Dolly Parton’s Stampede Dinner Attraction is a fun-filled, action-packed extravaganza that everyone should experience, perfect for families, friends and groups of any size!